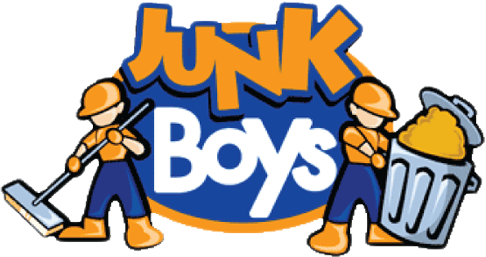 At Junk Boys, we take all kinds of junk! From Household junk, general junk and also commercial junk. Below is a short list of some of the items that we take, but if you have any special requests, feel free to contact us directly and we would be happy to help. Call us at 416-655-8260 or Book Online. Item not listed? Please call us today at 416.655.8260 and ask us about what you need removed.